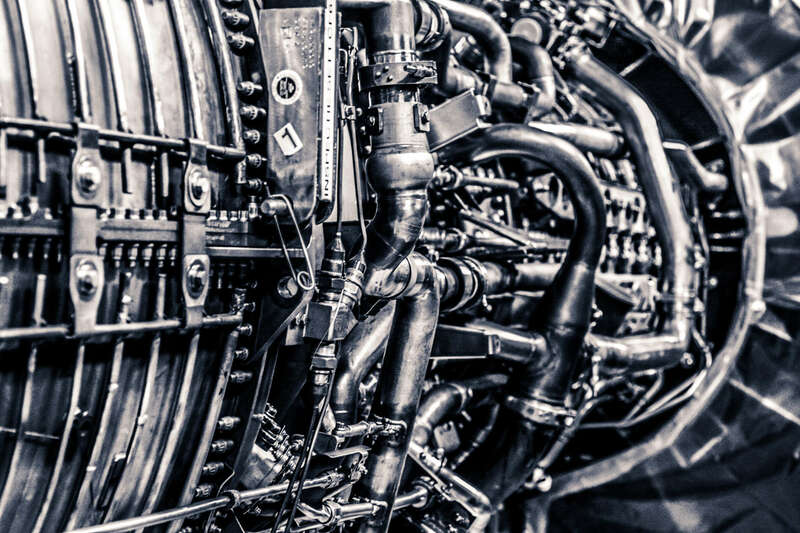 Today there are 6 major gas turbine manufacturers on the market, which occupy 95% of the world market, namely General Electric (GE), Siemens (including Dresser Rand and Rolls Royce Turbine), MHPS, Ansaldo Energia, Solar Turbines and Pratt&Whitney. GE, Siemens and MHPS concerns are global, while the rest are aimed at developing local markets - Europe, Middle East, Africa. 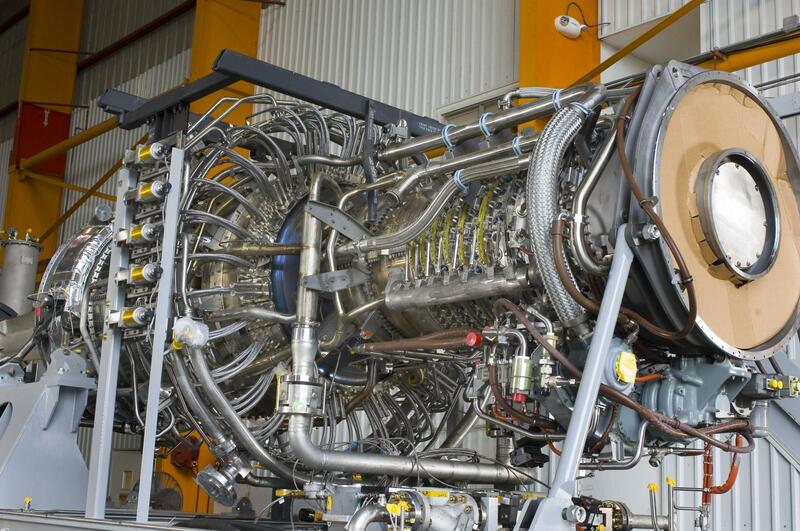 By 2020, Amcor Corporation is aimed at creating an enterprise for the repair of aviation-type gas turbines in Russia. 3. The main reason is that in the future up to 2025 the segments of small and medium capacity turbines (5-60 and 60-120 MW) will be developed at the fastest rates. The sales of medium capacity gas turbines will grow by 7.5% per year and by 2025 the share of the world market will be 14%. Due to the above, Amcor corporation sees colossal prospects in creating a repair enterprise for the leading manufacturers gas turbines repair in the territory of Russia with the possibility of further production of spare parts and accessories, including components of the hot gas path. In addition, it is planned to repair the most important elements of gas turbine plant - fuel valves, actuators of the inlet guide vanes, oil pumps, couplings, etc. Russia has a huge track record in the field of heavy engineering. Involvement of local specialists will make it possible to master also repair of semi knockdown elements of gas turbine plant - reducers and generators. 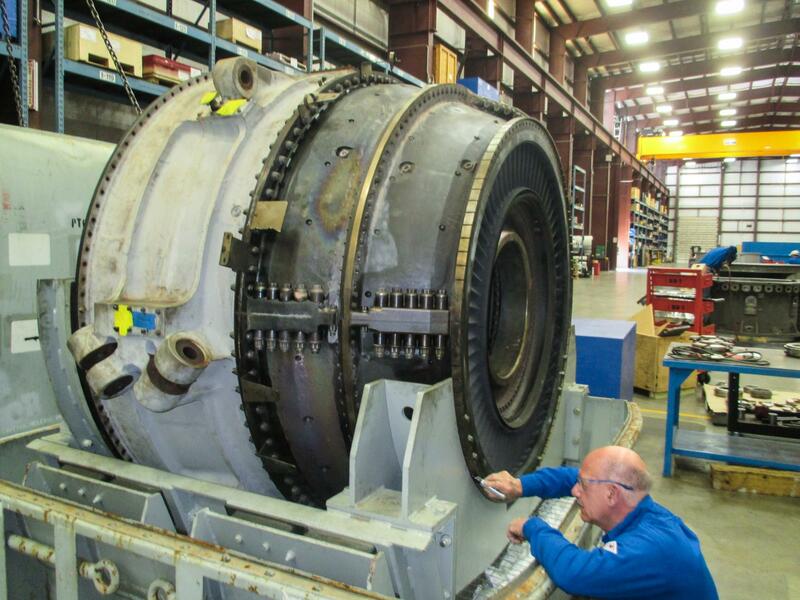 In addition to repair, Amcor is interested in providing energy-generating company with service packages that provide semi-annual and annual gas turbine plants inspections, including visual check, boroscopic inspection, functional tests of the components and auxiliary systems sensor calibration. Having partnership relations with the leading research institutes of Russia, Amcor Corporation is aimed at creating the power equipment remote monitoring center. This solution will allow to process thousands of the gas turbine plants operation parameters and create individual maintenance schedules for each client, as well as to prevent abnormal situations when gas turbine plants operating and reduce the terms of maintenance.